(Los Angeles, CA)—Today, rising singer-songwriter Sasha Sloan releases her new track “Older” along with the lyric video, which follows her recently released songs “Chasing Parties” (Click HERE to listen), “Faking It” (Click HERE to listen), and “The Only” (Click HERE to watch the video). Sasha’s releases have received critical praise with PAPER Magazine stating, “With songs this resonant, one thing Sloan can’t fake is her talent.” Idolator also noted, ““Everything the singer/songwriter has released since launching her artist project has been excellent…” All four songs will be included on Sasha’s upcoming EP, which is set for release later this month. 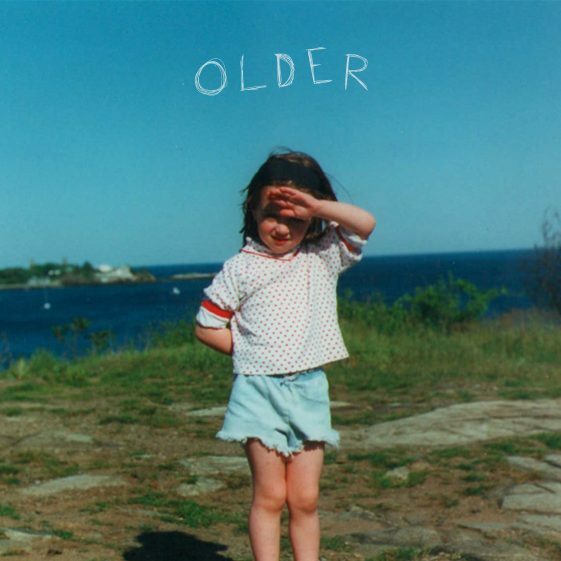 “Older” is available now at all digital retail providers via RCA Records.